Reports have surfaced that Pakistan will soon make Bitcoin a legal currency. The crypto-currency has provided a way for individuals to avoid paying taxes on income and allowed organizations to launder their money without being tracked by the Pakistani government. In a report released on Sunday, Business Recorder noted that Asad Umar, Pakistan’s Finance Minister, has been advised by the country’s premier intelligence agency that it is time to legalize the currency. This would give the government the ability to monitor the flow of cash between dealers in Pakistan, and allow them to properly tax the transactions. According to sources, the agency provided Umar with a policy plan that will help the government of Pakistan effectively deal with legal and regulatory issues surrounding the trade of Bitcoin. “Irrespective of the option GoP adopts, ie, declaring crypto-currencies as legal or illegal, a robust oversight mechanism (mapping, investigation and prosecution) will have to be put in place as soon as possible.” The language in the report from the intelligence agency strongly recommends that action be taken immediately to stem the tide of illegal trade. The report goes on to state that there are more than 5,000 Bitcoin dealers in Pakistan who are operating without the legal right to do so. Umar is touted for his efforts to reduce the funding of terrorists in Pakistan, and his professional manner has earned him the respect of his colleagues. Undoubtedly, he understands the importance of stemming the illegal trade within his country. Pakistan is home to many people who are very skilled in the tech sector, and because of this Bitcoin and trading outside of legal channels has become a real issue in terms of tax evasion. 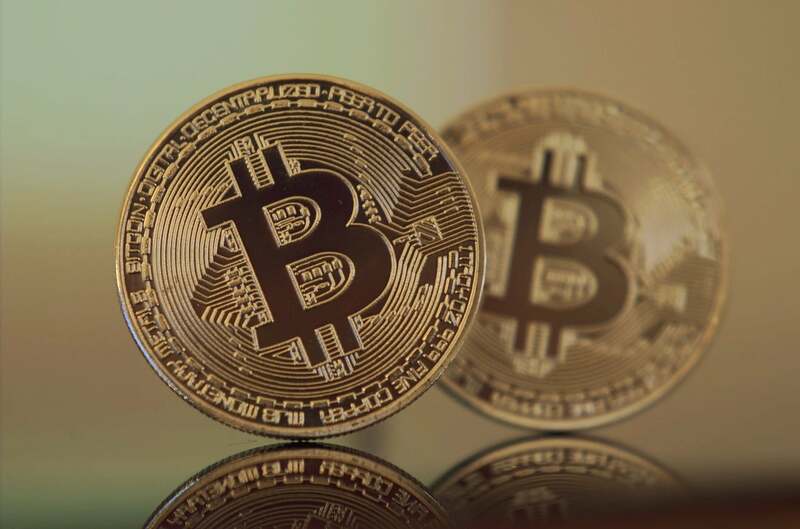 TechJuice noted that Umar has been advised that Pakistan should require all legal Bitcoin exchanges and individuals to register with both the Pakistan Stock Exchange and the Securities and Exchange Commission of Pakistan. This would help ensure the legal operation of crypto currency exchanges and also bring in more tax revenue for the government. Monitoring the Bitcoin trade will not be an easy task, and the intelligence report suggests that Pakistan model its system after other countries which are successfully controlling the trade. It will require special training for government officials who will be overseeing the project, as well as the creation of a special department. This means spending money to ensure that Pakistan has a Bitcoin trade that is legal and profitable, rather than the current situation that allows exchanges to operate without paying taxes. Umar has been advised that a special task force is needed to head up the prosecution of illegal trading in Bitcoin. Officials also state that each relevant law enforcement agency should be trained on the subject so that it can be effectively dealt with. Pakistan has other issues on the political front, as things are heating up with India over Kashmir once again. Pakistani officials have claimed that India has caused long term environmental damage in an airstrike in February. With the government focused on trying to resolve this dispute, it is unclear how soon Bitcoin will take the center stage in Pakistan. What is clear is that Pakistan must make Bitcoin legal in order for it to be profitable for the country. Crypto currency is no longer a thing of the future, it is here to stay.